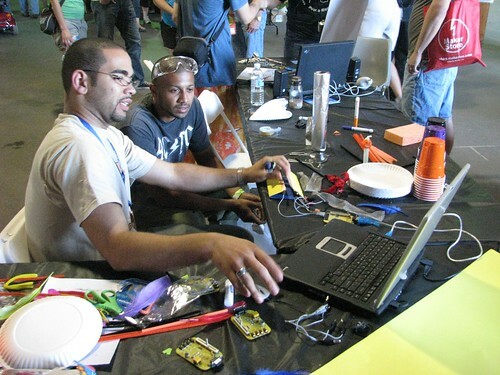 If you were an educator or learner and going to Maker Faire, what would you want to find out? If you couldn't go, what would you want other people to find out? How could you learn more about what happened at Maker Faire long after the physical event ended?